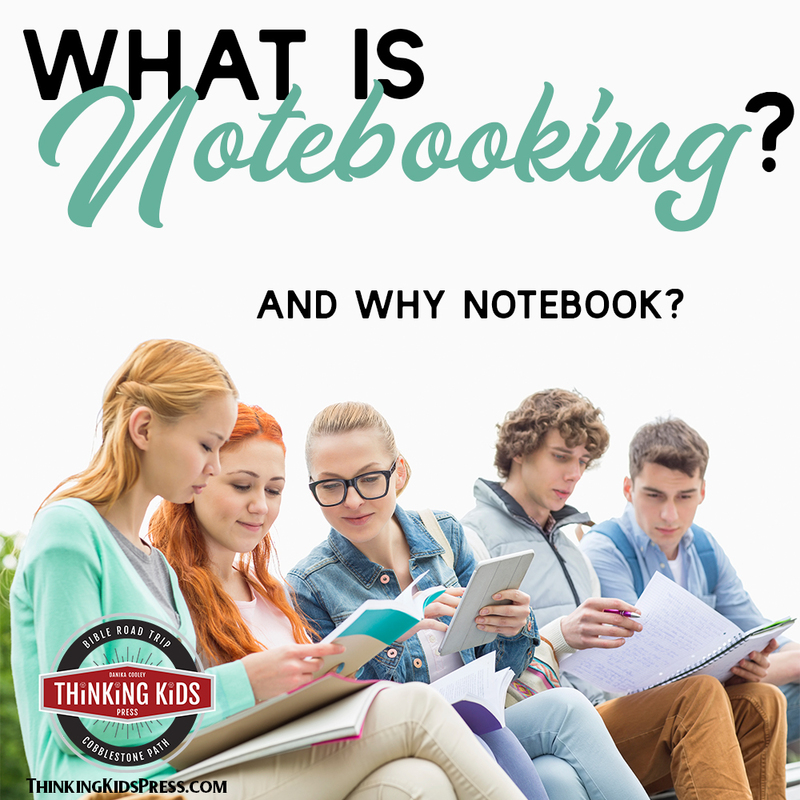 What is Notebooking? And Why Notebook? What is notebooking? Should your kids notebook? 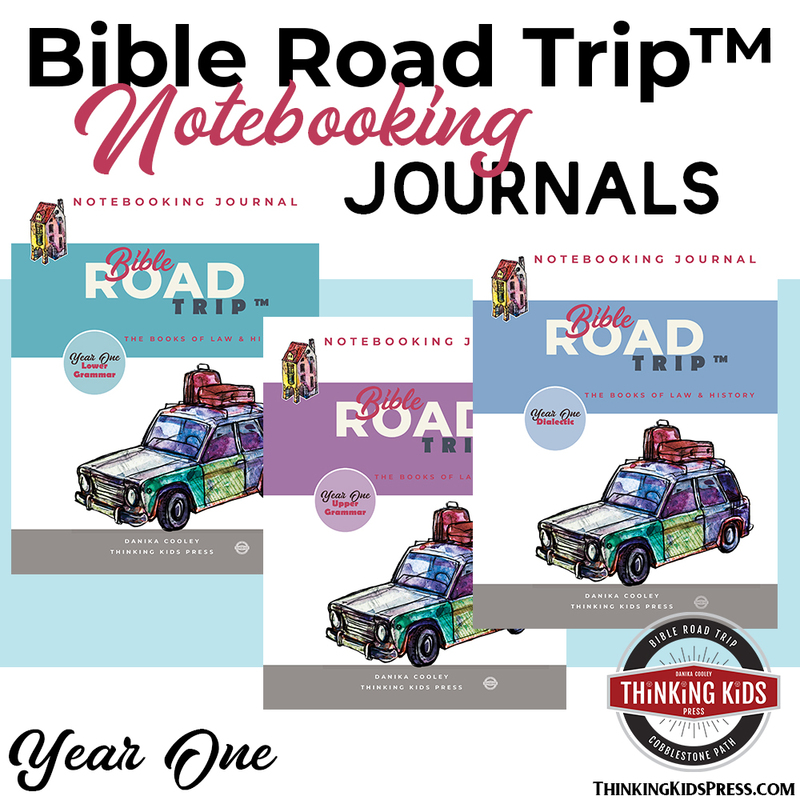 Take a look at what notebooking is and is not, and why homeschool notebooking is so popular. Notebooking is the practice of recording thoughts, feelings, and facts in writing and sketches. Throughout history, distinguished and brilliant individuals have utilized the skill of notebooking to learn, create, experiment, and record. Writers have used the discipline of notebooking to create novels which have lasted for centuries. Artists have used notebooking to create enduring works of fine art. Scientists and inventors have used notebooking to plan, experiment, reassess, and develop new technology and to better understand the universe that God created. Notebooking isn’t like the somewhat stilted practice of filling out workbook sheets, but neither is notebooking a finished process. When notebooking, students are creating an enduring record of their process and what they’ve learned, but the record isn’t complete. Kids aren’t notebooking to write a finished work, complete an argument, or win a debate. Rather, notebooking is an important part of the learning process itself. They are forming a written narration of what they’ve learned, taking the time to think through their opinions and questions on their reading, and to graphically illustrate what they’ve seen, read, or experienced. Through notebooking, kids don’t just learn to store facts in their short-term memory. They learn to think. By writing long-hand, muscle memory and visualization aids in understanding and long-term memory. From Leonardo DaVinci’s Notebook (Illustration: Paris Manuscript D, Folio 3V and 4R, 1508-1509, Leonardo DaVinci, Public Domain)In my opinion, as an artist and a biographer, notebooking is a vital skill that unleashes students from rote learning and sets their minds free to explore and create. I might be overstating that, but as someone who fills notebooks monthly in the process of learning, planning, and creating, I can tell you that notebooking is a vital part of my life. I’m so pleased at the progress I’ve seen my children make both cognitively and in their language arts skills as we’ve applied the skill of notebooking in our home education over the past ten years. I feel so strongly about the practice of notebooking that I’ve created extensive notebooks to go along with our Bible and Christian history studies. My children also have blank notebooks (we use these: Pentalic Sketch Book),which they use for art, theology, history, and science. I’ve also written about some ideas on how to teach and implement notebooking in your home. Factual ~ Notebooking involves recording information and ideas. Creative ~ Notebooking allows students to record what interests them in their studies. They can be as rote or as creative as they’d like in their language. Sometimes our notebooks are quite funny. They can also illustrate their notebooks in a manner that helps them remember information. Permanent ~ Notebooks can be a wonderful source of lasting memories for the learning process. Developmental ~ Notebooking allows students to develop at their own rate and pace. The process of writing daily will develop skills and cognitive abilities. Narrative ~ Notebooking tells the story of a student’s learning. Students learn to retell the facts they’ve learned in a way that makes sense to them. Cognitive ~ Students aren’t copying the information they’re recording. They are digesting it, retelling the information, asking questions, and sharing their own impressions. That involves a lot of higher thinking skills. Flexible ~ Notebooking is a discipline that can be applied to most educational models. It’s easy to adapt to your family and individual children. It can be used for any subject. Journaling ~ There’s no pressure to free write or to invent anything. Mystical ~ There’s also no need to seek deep within oneself for truth or profound ideas. Fictional ~ Notebooking is about recording facts, ideas, and thoughts on those facts and ideas. Too hard ~ If notebooking seems too hard, scale it back. 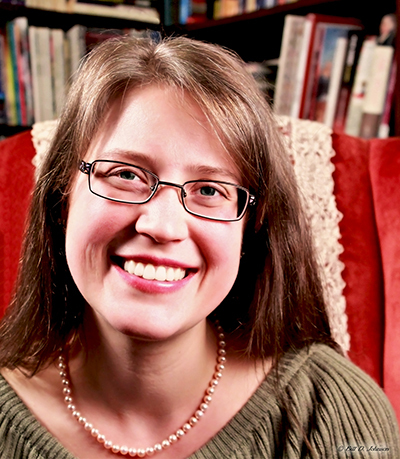 If kids need help forming the sentences, dictate one or two at a time from your reading. In a few weeks, add another sentence or two to the workload. A final draft ~ Notebooking is about learning, not about creating a fine work of art or a final draft paper. High pressure ~ Notebooking develops new skills and hones developing skills in just a few minutes each day or class. It can become a discipline that is a normal, natural part of daily learning. Highly structured ~ Some notebooking pages are more structured than others, but notebooking isn’t about filling in the blanks. Why Notebook in Your Home? Handwriting ~ Notebooking isn’t terribly structured, but the process of writing long-hand naturally helps develop handwriting. Reading and Listening Comprehension ~ Notebooking requires attention and understanding of the information being processed and narrated in written or visual form. Pre-writing ~ Notebooking helps students learn to take notes, to identify important information, and to organize their thoughts. It helps them make note of what they’d like to research later. Research ~ Notebooking can be an excellent way to inspire further topical research and to record the results of that research. Topical exploration is one of the skills emphasized in the Cobblestone Path™ Church History Research Journals. Long-term Memory ~ Notebooking helps cement what students have studied into their long-term memory. Cognitive Skills ~ Notebooking requires a higher thought process. At first, you will need to help children process and narrate what they’ve learned, but cognitive skills will soon become second-hand. In short, what is notebooking? Notebooking is a fabulous way to teach kids creative language arts!